When I visited Chicago for some book events last month, I scheduled an extra day to re-visit Solar Park, a neighborhood in Glenview which Fred Keck designed for developer Howard Sloan in 1939-42. 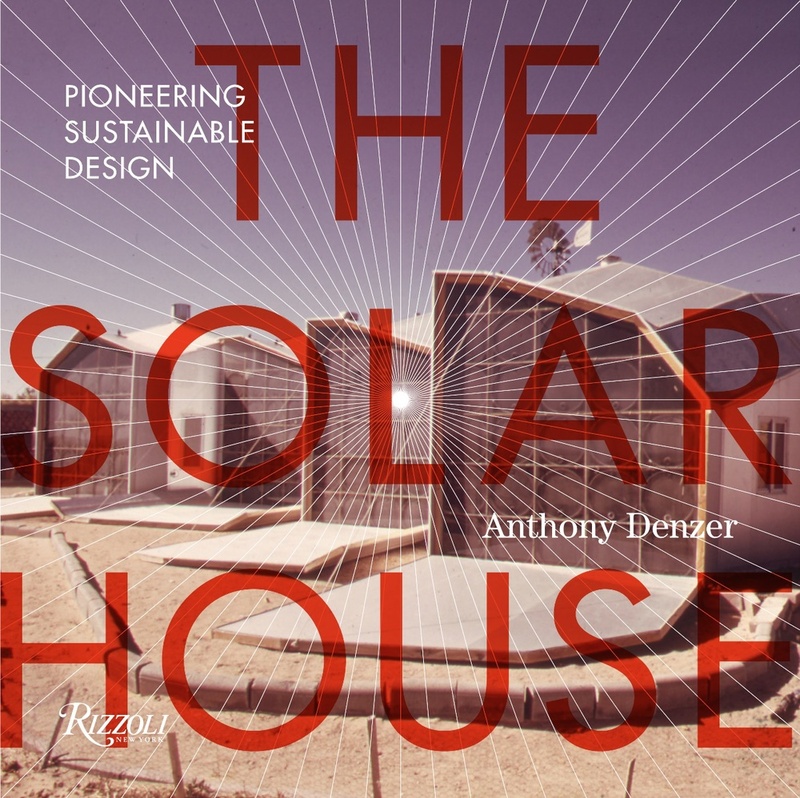 (Fred Keck was "the first Solar architect," in the modern sense, as I discuss in great detail in the book.) My friend Jim Laukes was my traveling companion and many thanks to him for a memorable adventure. We also visited a solar neighborhood by Keck in Glencoe. More on that soon. First, the good news. The first Sloan house (1940), for which Sloan coined the label "Solar House," is in beautiful and original condition. I did not photograph the characteristic south wall because it faces a private backyard, but it remains just like the Hedrich-Blessing photo included in the book (p.15), with the uplifted roofs of the clerestory and the screen porch wonderfully intact. The north side, pictured here, faces the street. You can just detect a portion of the uplifted roof to the left of the chimney. Fred Keck, Sloan house (1940). Photo © Anthony Denzer, 2013. Photo © Anthony Denzer, 2013. The 'McMansion' phenomena has certainly taken its toll on solar house history---see the George Löf house---and of course there have been many such tragedies in the wider world of historically-significant Midcentury Modern houses. Paul Schweikher, Redwood Village Cooperative (1942). Photo © Anthony Denzer, 2013. The redwood siding has been painted. A room has been added at the right. But more significantly, the character-defining ventilating louvers have been removed from their location below the four tall windows. I imagine they disappeared at the same time a new feature (seen at the center) arrived---the air conditioner.